Dr. Roe provides many dental services to his patients. Many people that come into the office are in need of partial or full mouth restoration. Others come in for general cleanings and tooth whitening. 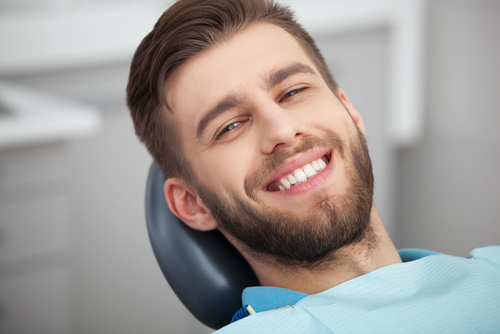 With the comprehensive dental care that we provide, your needs can be met. 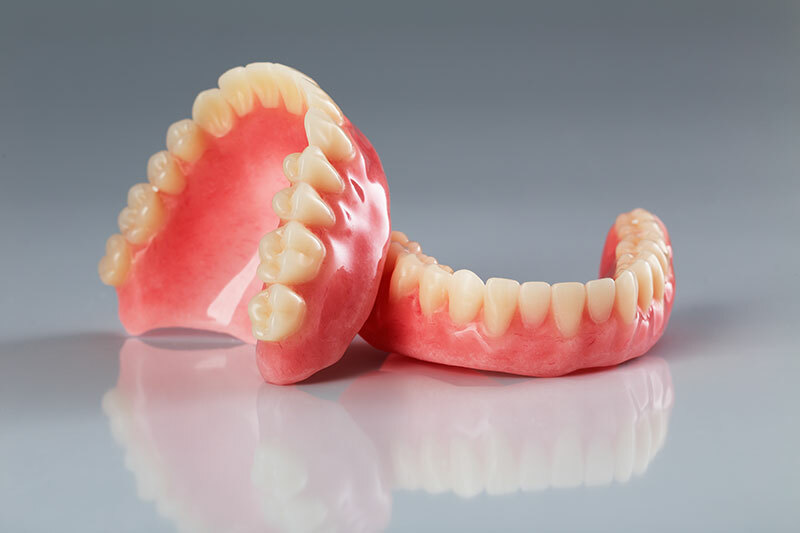 Wwhen a patient has many missing teeth or other oral health care problems, dentures can be a great solution. Dentures have been around for a long time. However, the process has come a long way, and a pair of good dentures will fit your mouth correctly and look like your natural teeth. This type of dentistry is geared towards taking a healthy teeth and enhancing them. Dr. Roe can fine tune your teeth so that you have your best smile yet. 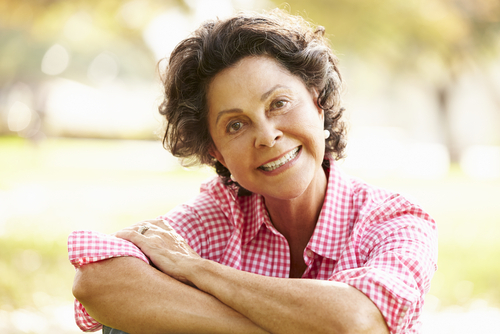 In the case of missing teeth, dental implants can be a perfect solution. Implants are screwed directly into your jaw line and the teeth are made from long lasting materials. Dr. Roe. crafts the teeth to fit in with your natural teeth. Implants a hand crafted to blend into your smile. Teeth that are full of decay, broken, or have other problems, can often times be capped with a crown. This can take an otherwise dysfunctional tooth and make it functional as well as aesthetically pleasing. Sometimes, a dental bridge can be used to fill in the gap from a missing tooth. The prosthetic is placed over the two adjacent teeth to hold the artificial tooth in place. Veneers are made out of a piece of thin porcelain and are adhered to healthy teeth to enhance your smile. Veneers can fix many small inconsistencies in your mouth without major surgery or lengthy dental procedures. Some people have a real fear of visiting their local dentist in Dallas. That is why we offer sedation dentistry in our office. Dr. Roe is licensed to offer different forms of sedation to help you feel more at ease and comfortable during your visit. There are many factors that lead to tooth discoloration. The foods you eat and liquids you drink can cause staining. Certain medications can lead to dark enamel. Age also plays a big role in dingy teeth. With in office tooth whitening, your smile will immediately look different. Dr. Roe is able to treat some cases of sleep apnea with specific dental mouth guards. He will create the guards to alleviate the problem that is causing your sleep apnea.